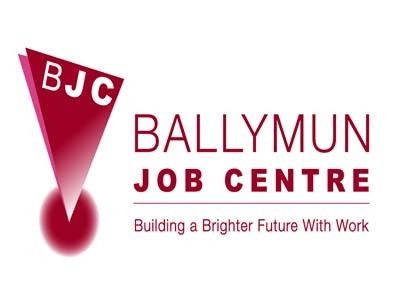 The Ballymun Job Centre (BJC) was established in 1986 as a community response to a chronic unemployment situation. Since opening, the BJC has adapted to changes in the environment in order to respond more effectively to the needs of the community. A voluntary organisation with charitable status, the BJC has a proven track record of providing quality and innovative services. The BJC is a central landmark in the Ballymun community operating from the local shopping centre. In 1986 when the BJC was established, Ireland and the community in Ballymun faced serious social, personal and family situations that challenged the very fabric of our community. 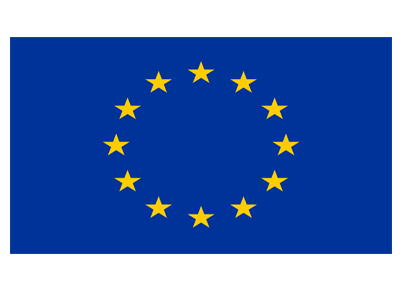 One of the main problems faced by the country and the community was high levels of unemployment. 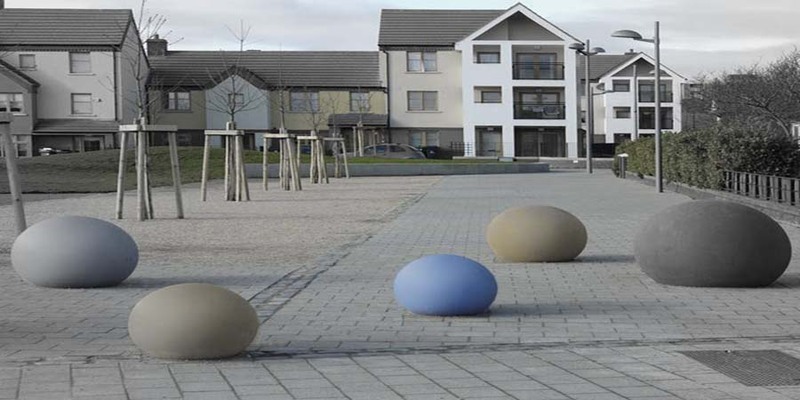 During the period of the “Celtic Tiger” the community experienced some positive changes, unemployment fell to an all-time low, the regeneration of the area started and the area began to attract employers, providing local employment opportunities. The last few years have seen dramatic changes in Ireland’s economic position. As a result unemployment is again a major challenge for the country and the Ballymun community. The BJC is very well placed to meet this challenge. 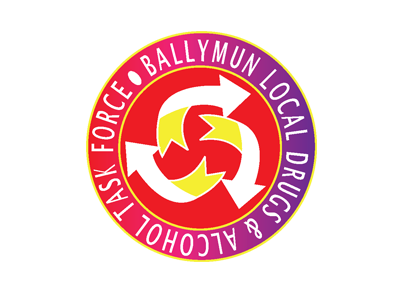 In doing so we will continue to develop and work in partnership with our staff, the clients, local community, employers and individuals in other agencies and organisations. 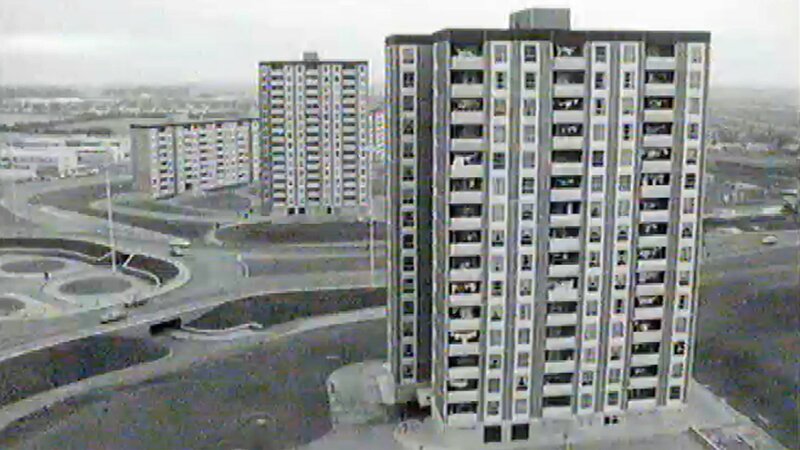 Ballymun, located on the north side of Dublin City, was built as part of a large public housing scheme by Dublin City Council in the 1960’s and early 1970’s in response to the significant housing shortages in the city at the time. Intended as a ‘state-of-the-art’ and modern town, the scheme saw the construction of 2,814 flats in a series of 36 – 4, 8 and 15 story tower blocks – the first and only tower block scheme of its kind in Ireland – along with a further 2,400 houses, all within a 1.5 square mile radius. 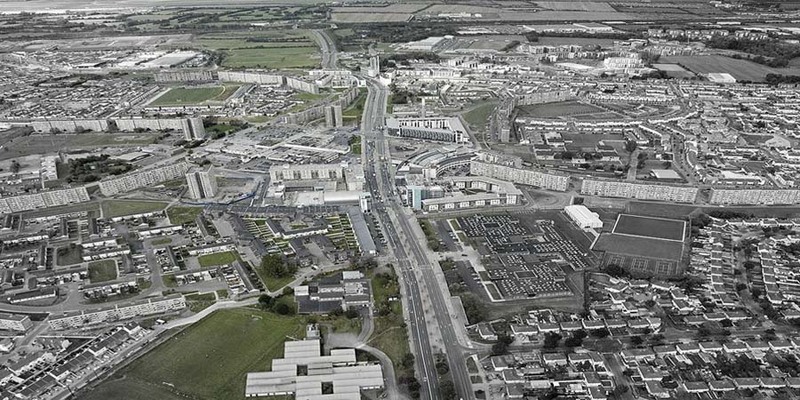 Over the years a lack of investment in the physical and social infrastructure of the area resulted in a significant degeneration of Ballymun’s physical environment and the rise of serious social and economic disadvantage in the area. In 1996, a decision was made to demolish the high-rise tower blocks and replace them with low-rise housing. Ballymun Regeneration Ltd was set up by Dublin City Council and charged with the task of regenerating the physical infrastructure of the entire area. It is difficult to get a clear picture of labour market trends at a local level as there is no local system of measurement. Unemployment is measured by Quarterly National Household Survey (NQHS). The only source at a local level is the Live Register. 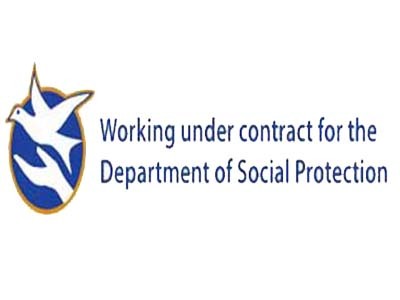 The Live Register is not designed to measure unemployment as it includes part-time workers, seasonal and casual workers entitled to unemployment payments. The Live Register does not paint the full picture of unemployment in Ballymun. Ballymun has a large number of single parent family units, 49.3% of all family units are single parent family units. Unemployed single parents are not counted on the Live Register. Also individuals in receipt of a disability payment are not counted on the Live Register together with young unemployed (under 18). In March 2000 a local labour force survey put the percentage of Unemployed at 58.4% higher than the Live Register. Between December 2007 and December 2009 the LR increased by 103%. A range of factors contribute to the higher levels of unemployment in Ballymun when compared to the National figures. These include the high prevalence of low educational qualifications and the dominance of unskilled and semi-skilled manual occupational backgrounds. This highlights the importance of providing relevant education and training provision for job seekers in Ballymun. 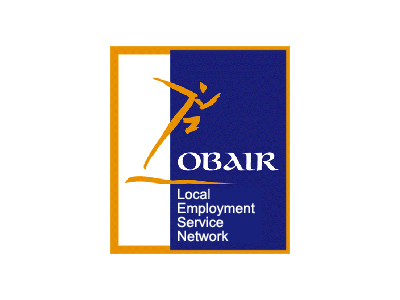 Addressing the labour market needs of individuals will require long-term strategies and actions that have the capacity to increase the skill levels of individuals in Ballymun in order to enable them to compete for employment which is more sustainable and provides, in the long-term, the possibility of higher income levels. It is very important to remember that, behind the statistics, there are individuals seeking to improve their own lives and those of their families in an area which, in terms of employment, still has some way to go before it reflects national norms. The regeneration of Ballymun provides an ideal opportunity to improve the employment prospects of individuals in Ballymun. 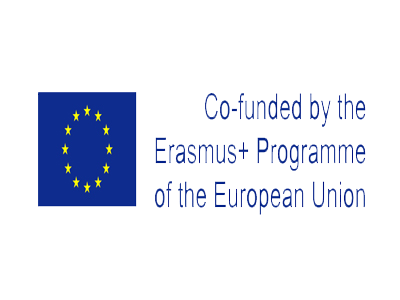 Resources must be made available to attract in quality employment and that access to appropriate education, training and other supports is made available. 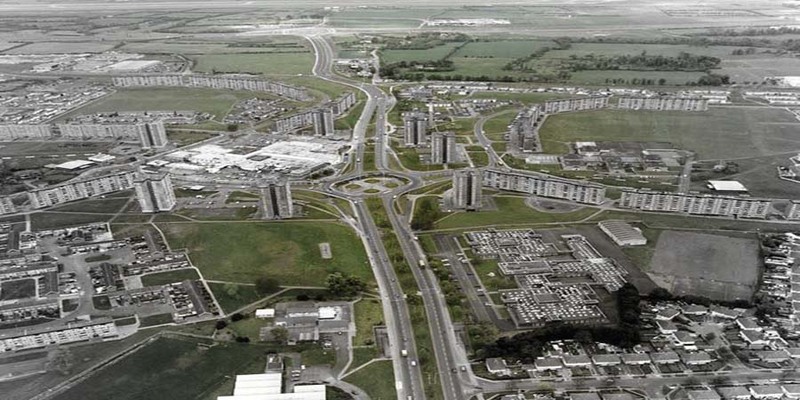 Pic: Ballymun in the early days, pre the Regeneration!